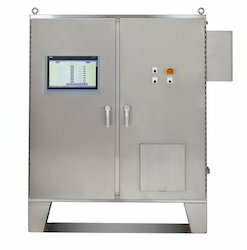 Offering you a complete choice of products which include human machine interface control panel, hmi control panel, touch screen panel and text display panel. 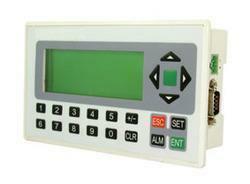 We Manufacture and supply Human Machine Interface Control Panels as per the requirements of the End user. 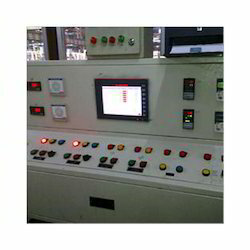 We are the leading Manufacturers of HMI Control Panel, we will supply the control panel as per the requirements,. 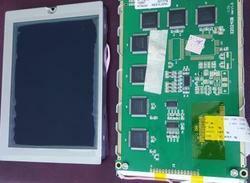 We are the leading manufacturers and supplier os touch screen panels based up on the Requirements of the end users.